Preparation for the V6 Exam. 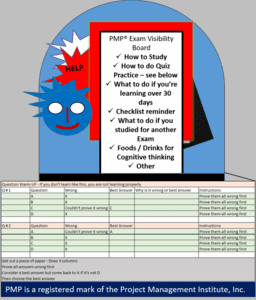 Welcome to SmartPath LLC's Exam Visibility Board. You will find information on this page for current and former SmartPath LLC trainees who have take the 4 or 5 day PMP Certification Training with Exam Prep. (3) Life can get in your way, we know that. No problem. Contact us for what to do now.